Hi John, I do enjoy your daily posts. 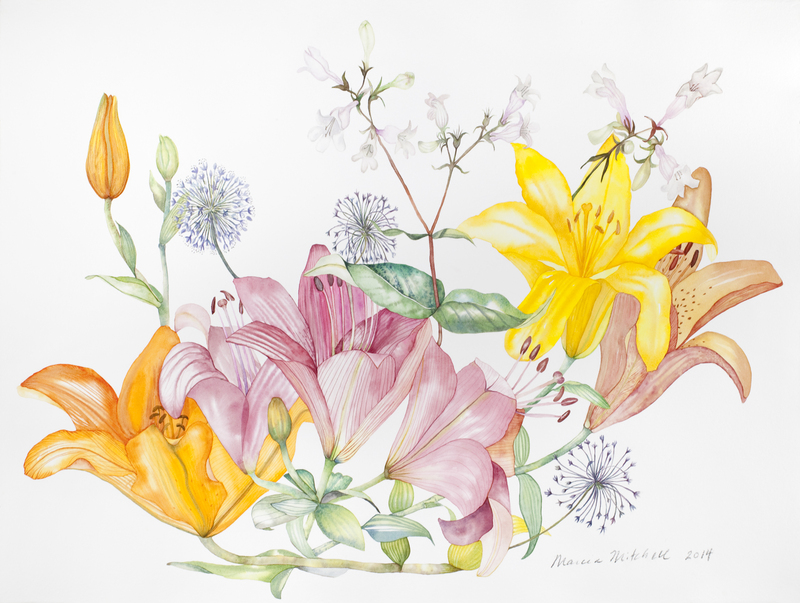 Your comment arrived with a whole page of patterned daylilies–very interesting. I had no idea there are so many wonderful patterns in this species. If I find some of them in Virginia, I’ll try painting them. Thanks for your comment, and for your posts. You are currently reading Lilies at Marcia Mitchell.